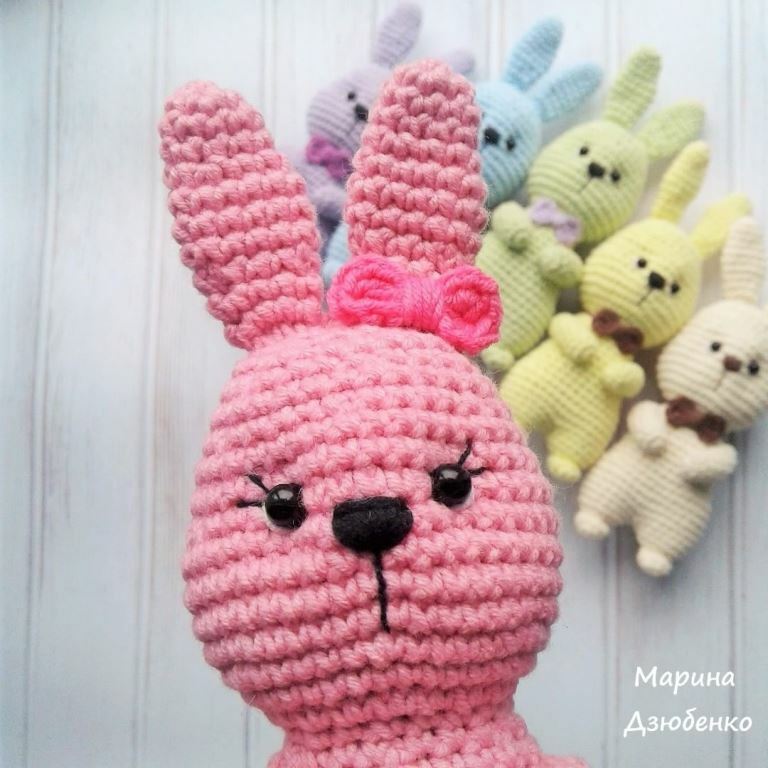 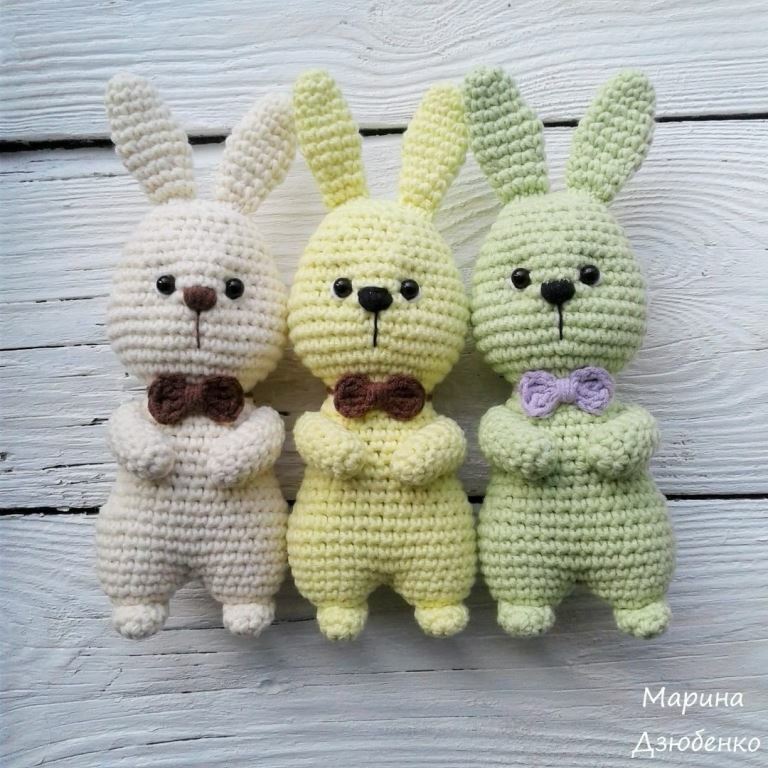 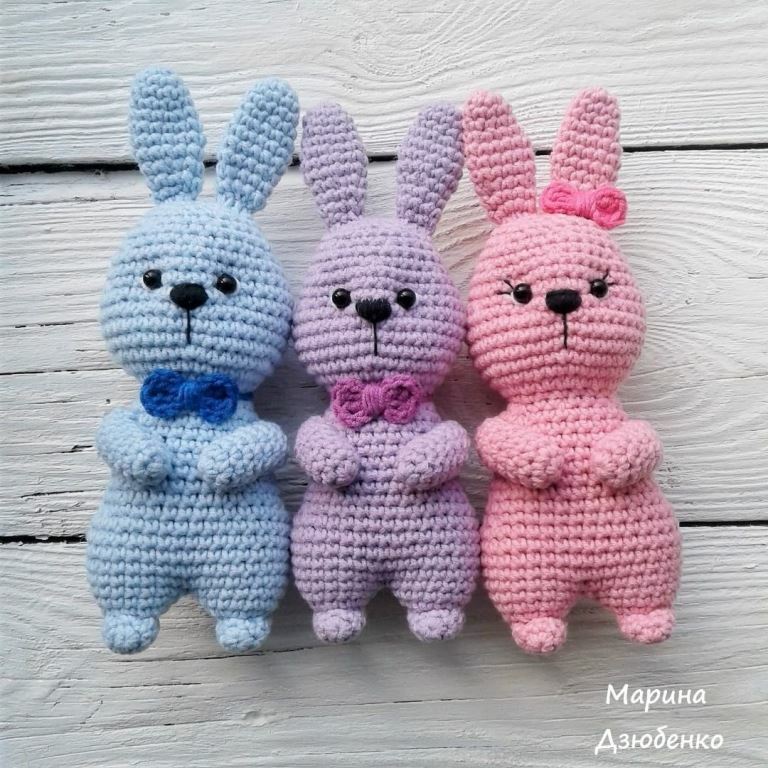 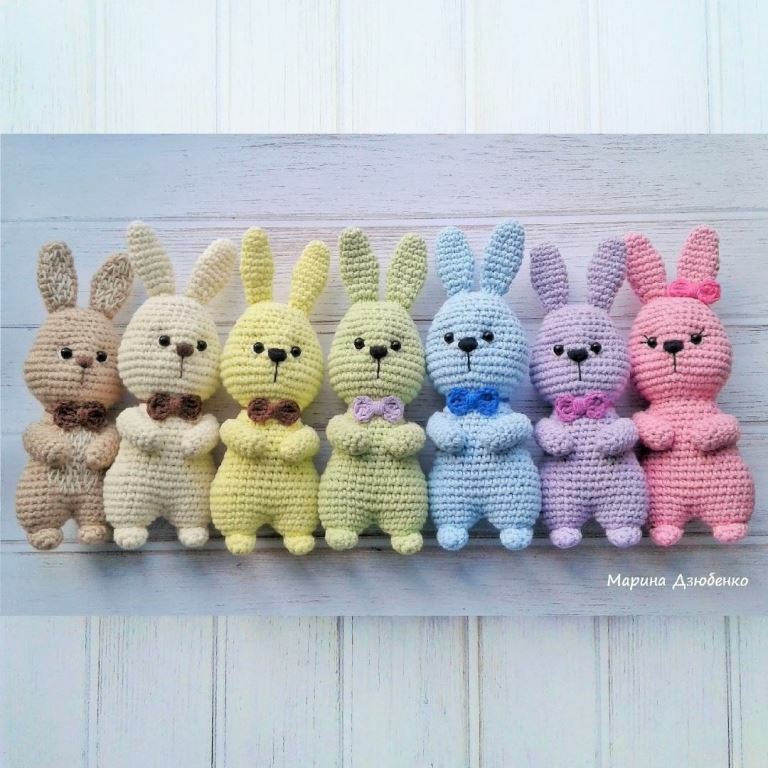 Сolorful Easter bunnies amigurumi by Marina Dzubenko. 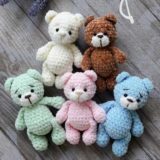 Choose the colour yarn for you! 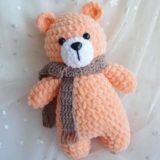 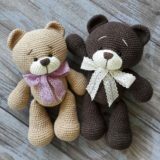 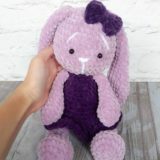 Free crochet bunny pattern.